My son was the lucky recipient of this sofa. This is a brand new sofa that my friend Cheryl and I built in my shop for his wedding present. 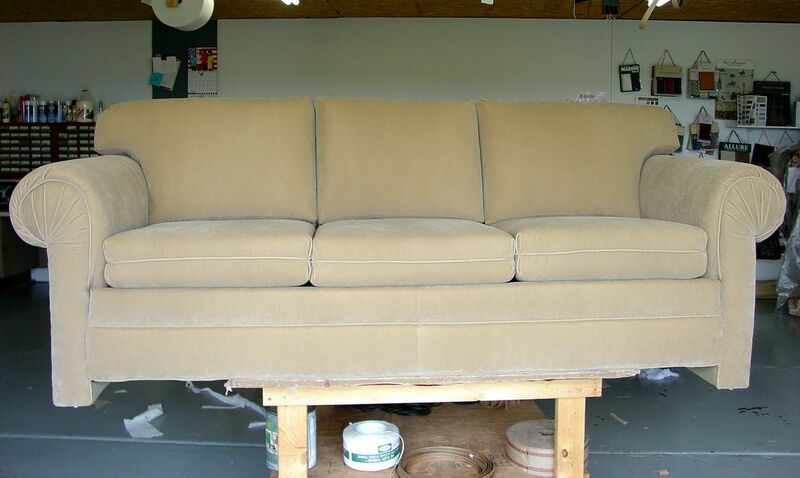 This sofa will last for years with minimal care. The sofa would have retailed for about $1600. But had he taken that $1600 to a furniture store he would not have got near the quality of this hand built beauty.